David Resnik loves architecture and baseball, so his love of a well designed ballpark should come as no surprise. 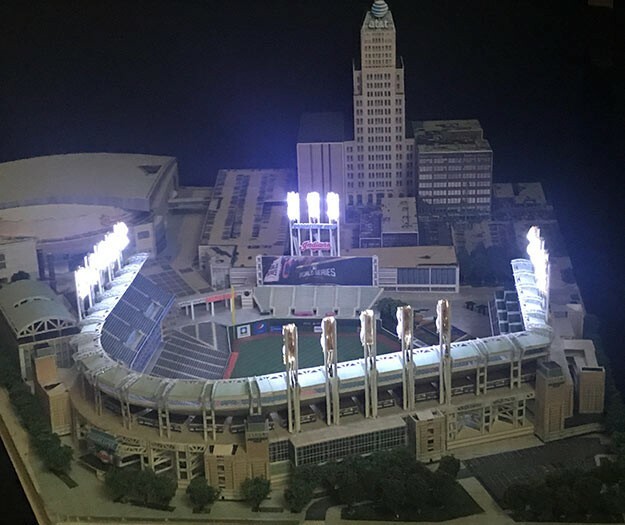 When the Cleveland native isn't at school studying architecture, he spends his time building miniature versions of America's great ballparks and arenas: Progressive Field and Quicken Loans Arena in Cleveland, Safeco Field in Seattle, Minute Maid ark in Houston, and Fenway Park in Boston. 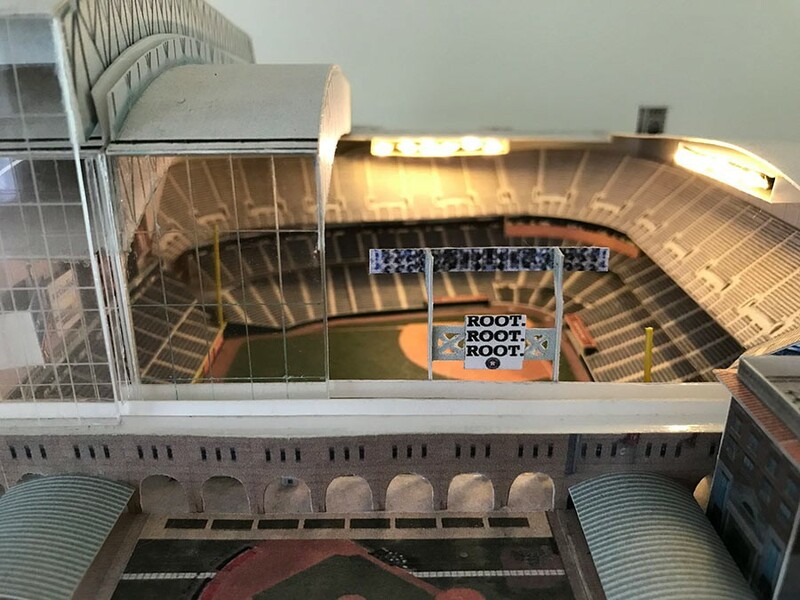 Resnik’s latest project is a model of PNC Park, complete with working stadium lights, miniature video board, and the third-baseline view of the city skyline. All proceeds from the “Mini PNC Park” raffle will go to Miracle League of the South Hills. City Paper spoke with Resnik about his take on the iconic Pittsburgh stadium and how he got into the business of miniatures. 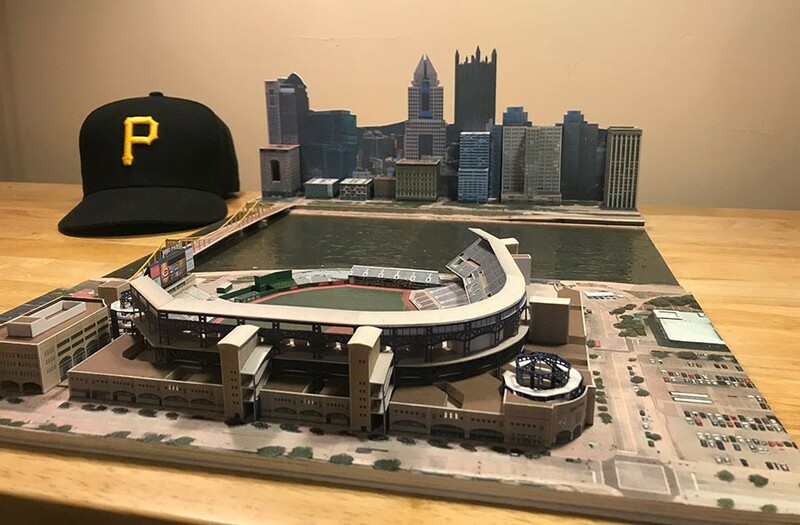 What’s the status of construction of your PNC Park model? It’s almost done. I’m actually working on it right now. I added all the little trees and landscaping last night, it’ll be like real little trees around the ballpark and on the streets. I’m just waiting to install the lights. How did you decide that you wanted to build PNC Park as your next project? PNC is, in my opinion, the premier ballpark in all of major league baseball. I’m an architecture student and a total ballpark nerd so I feel qualified to make that distinction. The next part is [finding] a charity that fits the bill, something that makes sense for the project. And when I started doing research into what’s going on in the baseball community in Pittsburgh, I found Sean Casey’s charity, Miracle League of the South Hills. 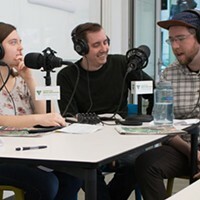 Before I started building, I called up their director… and I feel like what they do in the community is really special. Is this your first ballpark model for charity? This is actually the second project that we’ve done for charity. Last summer, I did Minute Maid Park in Houston and we raised money for George Springer’s charity SAY.org. If you’re not familiar, George Springer is the starting outfielder for the Houston Astros and he works with a charity [that provides support for young people who stutter]. How did you get into building these models? When I was 13 or 14 — Have you ever seen those ceramic replica stadiums that you can buy at the team shop? So my grandpa buys me one of those and he brings it home and I didn’t say it to his face, but when he leaves I’m like, “Wait a minute, I can do better than that.” So I grabbed a pair of scissors and tried to build a model of Jacob’s Field [home to the Cleveland Indians, now called Progressive Field]. It kind of spiraled from there. How do you even begin to start? For that first model, you just picked up some scissors and poster board and went for it? When I was 14, I wasn’t even using poster board. I was using cardboard boxes, crayons, and colored pencils. [Laughs] So it wasn’t very good by comparison, but I was always into LEGOs and K’Nex and all those building toys, so I guess it was in my DNA. What I do now is I start with Google Images, Google Maps, you know the 3D imaging that’s available now. Blueprints for these kind of projects are obviously not public. Are these models to scale? They’re close to real scale. There’s a little room for error, built in just the way I set up my own process, being in architecture school helps. These are not architecture models, so to speak, they’re more replica models. I lay out the entire ground level — the street, the edges of the ballpark, the field level, all that stuff goes first and I print it out. And from there I’m just doing it by hands and eye. So, uh, why do you do this? This is my hobby. I’m in architecture school, it’s summer right now, and I don’t have a lot on my plate. I like doing it, it makes me happy, and I feel fulfilled to be able to work on these. To be able to take that passion and enjoyment and do something positive with it on the backend, it’s just icing on the cake for me. 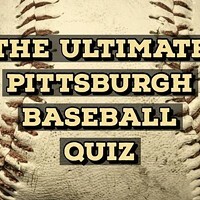 Have you been to PNC Park? Yeah. I’ve done the stadium tour earlier this year. 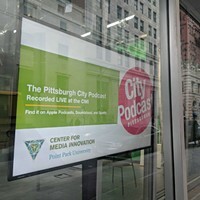 I’ve probably driven back and forth to Pittsburgh probably 100 times. 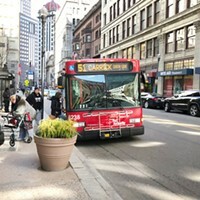 As a Clevelander, I’m probably not supposed to say this but I like Pittsburgh. [Laughs] It’s always struck me as such an intriguing venue. The location is unmatched. When I was doing the tour a couple of weeks ago, they take you up into the press box and you’re on that third base line, the skyline feels like a wall of buildings right in front of you. 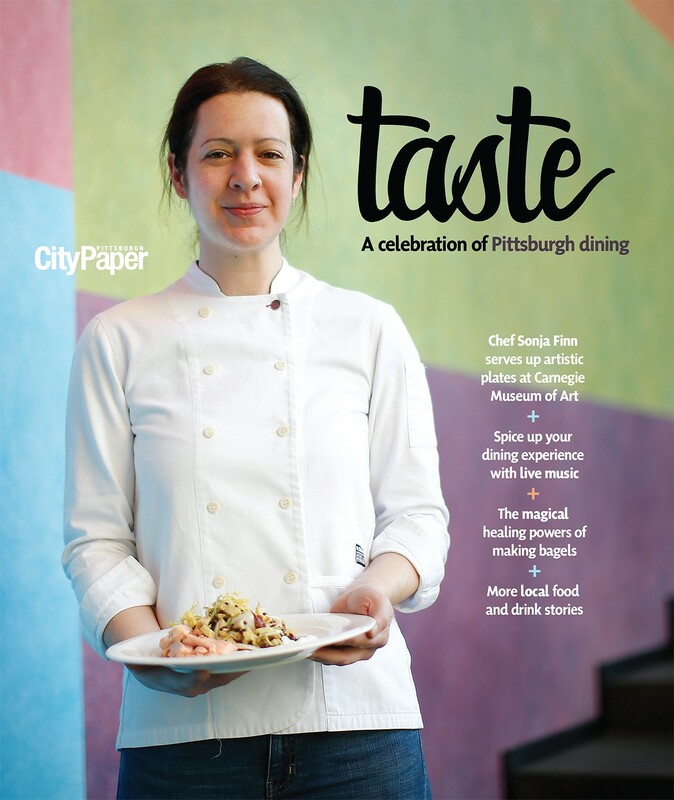 There’s an emotional response to that and I think that is what makes PNC so special. We remember the 2013 Wild Card ‘Cueto’ Game … why was that the moment you chose? That’s the [quintessential] PNC Park game, that’s the moment. To me, baseball is about moments. We just topped $1,600 last night. We’re at $1,640 now. [As of publishing, the figure is at $1785.] We’ve already beaten the amount we raised for the Houston charity last summer, so that’s really cool. We’re hoping that we’re gonna get to $2,000.